There should be no compromises in the Baldia factory fire case and the culprits responsible for the deadly industrial accident must be held accountable at all costs, said Pakistan Tehreek-e-Insaf leader Haleem Adil Sheikh during his visit on Monday to the party’s solidarity camp set up outside the ill-fated factory. At least 260 people died while scores were injured when a massive fire ravaged through Ali Enterprises, a garments factory in Baldia Town, on September 11, 2012. Initially deemed an accident triggered by lack of workplace safety measures, the case witnessed a change of course in February 2015 after a joint investigation team claimed it was an act of arson carried out over the factory owners’ refusal to pay extortion money. “PTI stands with the victims and their families in their struggle for justice,” Sheikh said. The survivors and the families of deceased victims have been campaigning for being paid compensation money and implementation of labour laws to prevent such incidents from happening again, through the platform of Ali Enterprises Factory Fire Affectees’ Association. Six years on, families still await justice, commented the PTI Sindh president, MNA Arif Alvi, as he spoke to the media outside the factory. “Neither have all victims’ families been paid compensation money, nor have their pensions been released,” said Alvi criticising the government and politicians for making vain promises. Families of the victims demand that those who burned their loved ones alive are given exemplary punishment, he added. Senior PTI official, Imran Ismail, said that Siddiqui and his accomplices should be held accountable as they ‘killed’ 250 people over extortion. Citing a perception that the Baldia inferno was a conspiracy hatched by the country’s establishment, Ismail maintained, “The country’s army and the establishment, in general, would never do such a thing against the people they protect.” He added that no matter what party do the culprits belong to, they must be punished for their crime. PTI Karachi president Firdous Naqvi urged the Sindh High Court to decide on the plea moved by fellow party member, Ali Zaidi, seeking to make the case’s JIT report public. According to the prosecution, the factory was set on fire on the orders of the then Muttahida Qaumi Movement Karachi Tanzeemi Committee in-charge, Hammad Siddiqui, as the factory owners, Abdul Aziz Bhaila, his sons, Arshad and Shahid Bhaila, refused to pay a hefty amount demanded as extortion. Siddiqui has reportedly been recently taken into custody by the Interpol in Dubai; his extradition to Pakistan is still awaited. 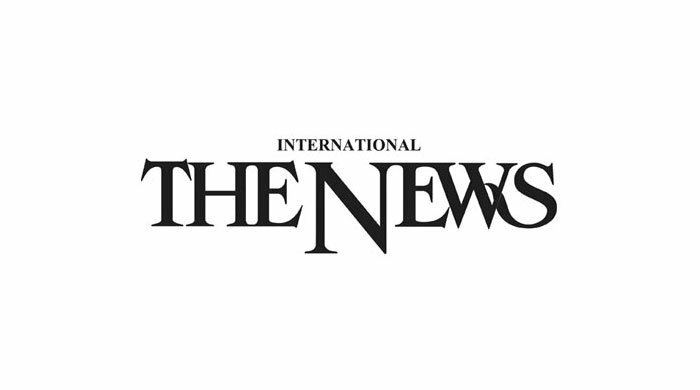 Pak Sarzameen Party leader, Anis Qaimkhani, - then a member of the MQM -, the then MQM’s provincial minister for commerce and industry, Rauf Siddiqui, Baldia Town joint sector in-charge, Abdul Rehman alias Bhola, and some other workers of the party are among those nominated as co-accused in the case.